We’ll be in touch to set up an appointment with one of our designers who will come to your house to get your ideas, go over product and material information, answer any questions and begin with a preliminary sketch of your project. If you decide to move forward we make any desired changes, adjust the pricing if necessary, send you a detailed contract and put you on our schedule for construction. 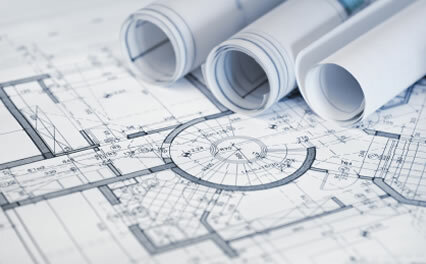 You provide us with a property survey – we then handle the building permit process and costs for your municipality – which includes detailed drawings to make sure your project is built to code & safety specifications. The building process begins, usually a few weeks(give or take) from signing of contract and receiving your deposit. – The billing process is 1/3 payment due at signing, 1/3 due at start of work, and 1/3 due at project completion… a small balance may be held from the final 1/3 until we tie up any minor loose ends.